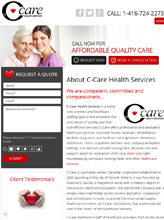 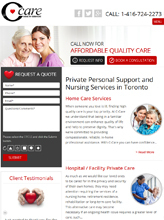 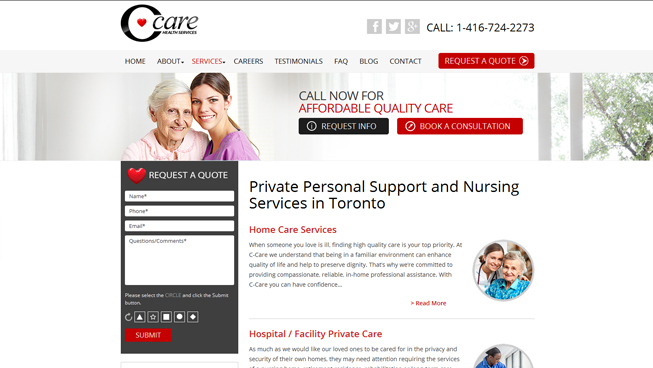 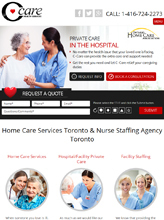 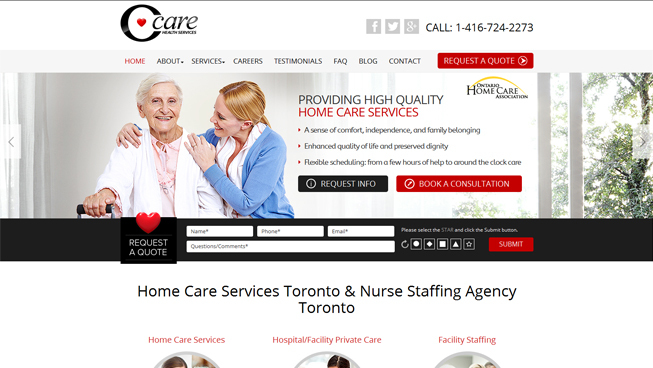 C-Care Health Services came to TechWyse with the need of a site with more content and service descriptions. 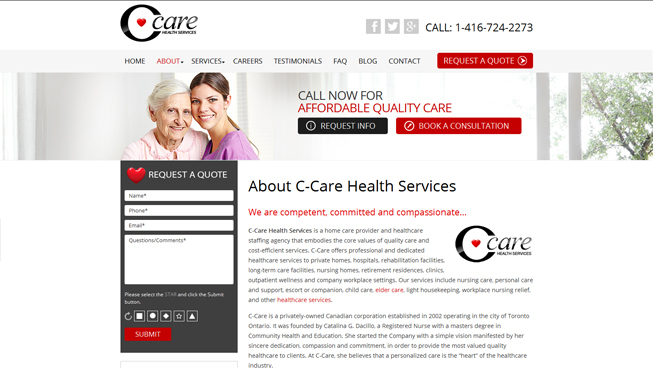 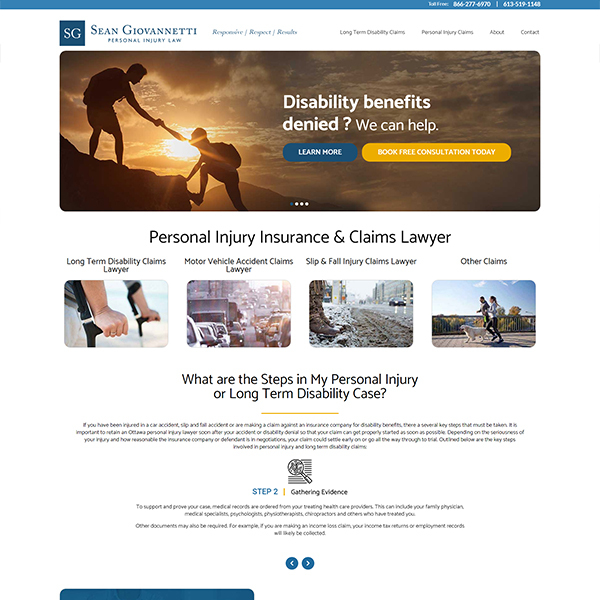 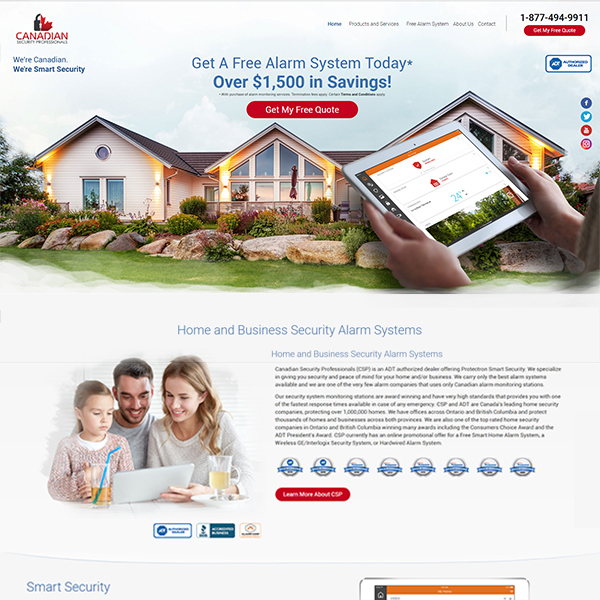 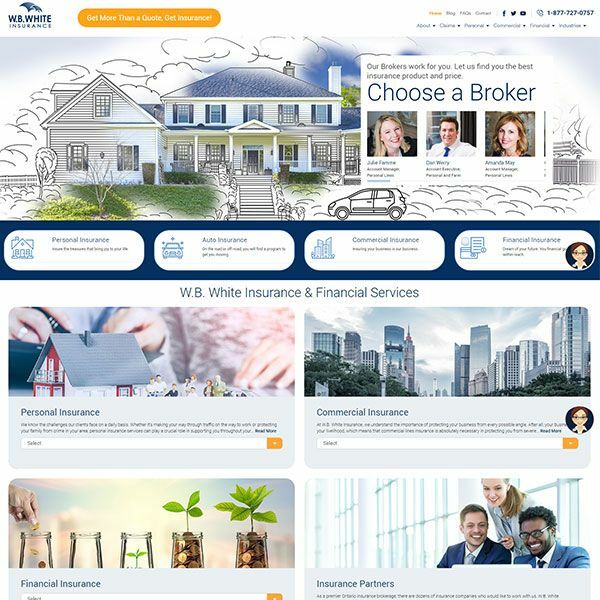 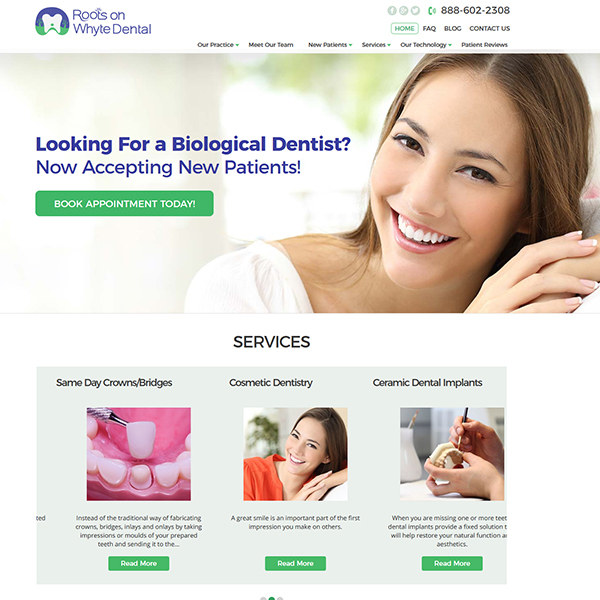 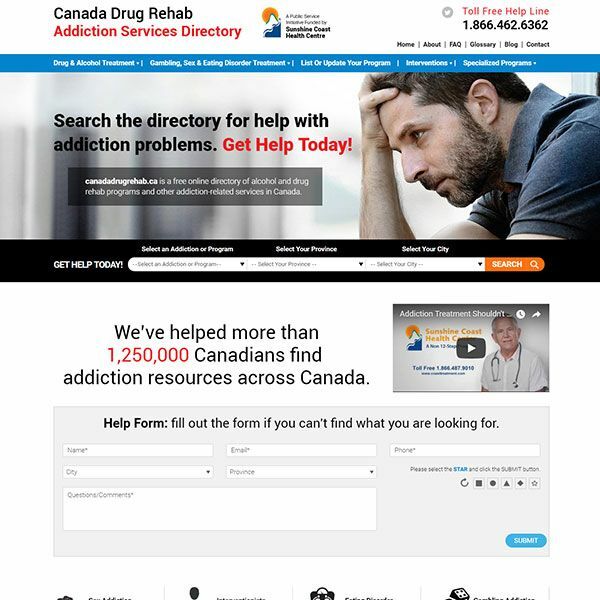 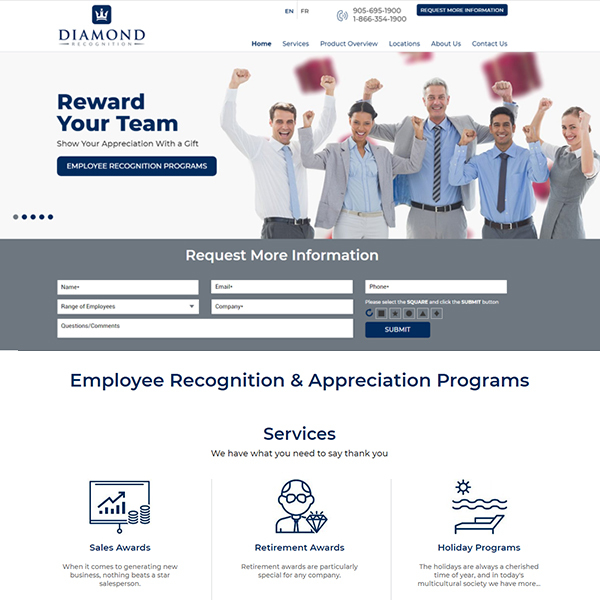 We not only provided this, but also ensured this client’s website was responsive and SEO-friendly – making C-Care Health Services a leader across desktop and mobile. 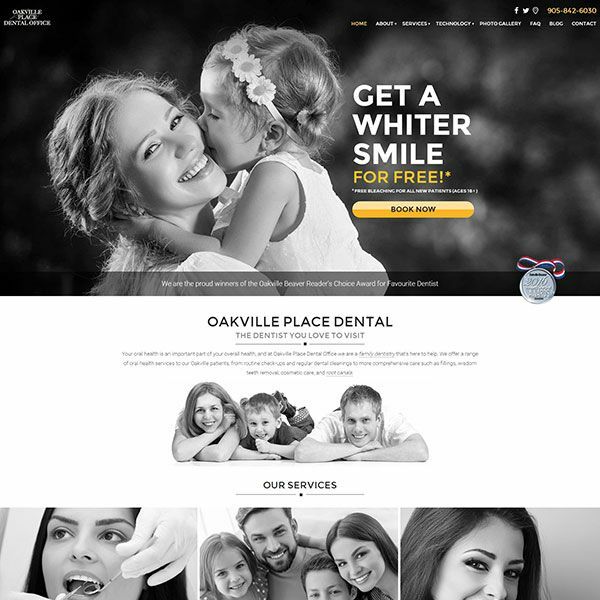 TechWyse helped to drive both paid and organic traffic with targeted search engine optimization (SEO) and Pay Per Click (PPC) campaigns. 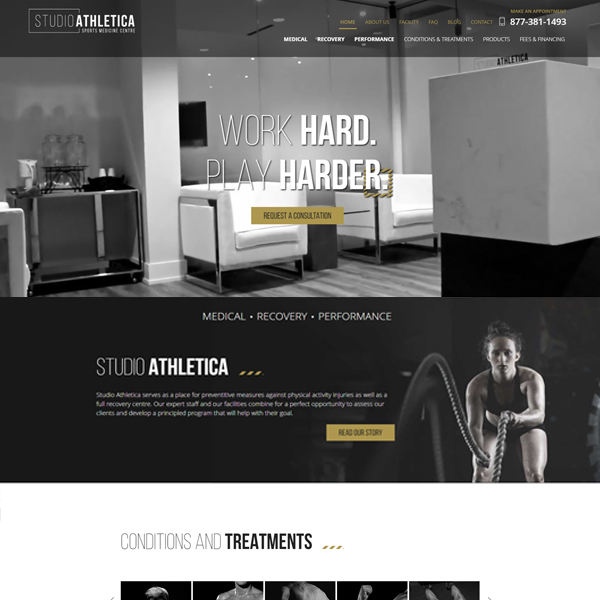 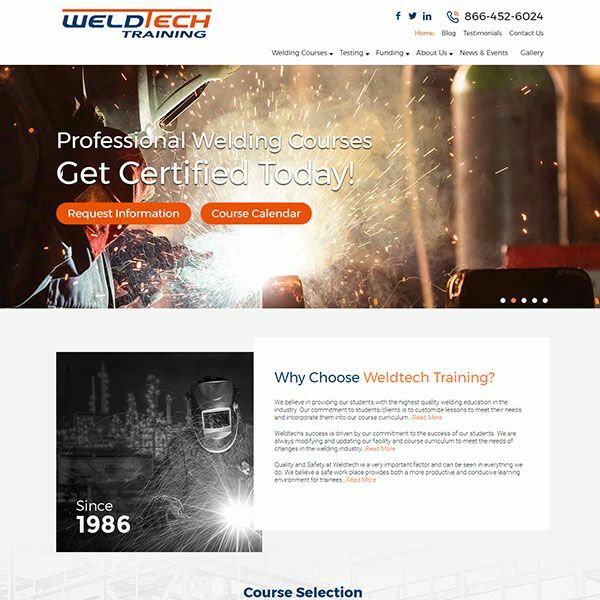 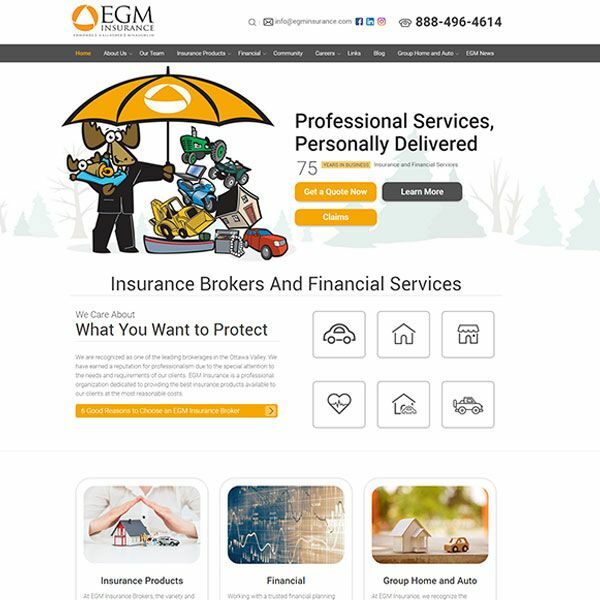 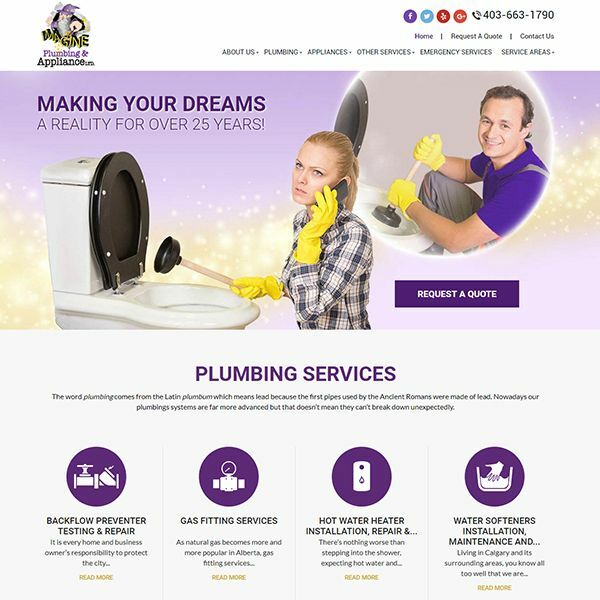 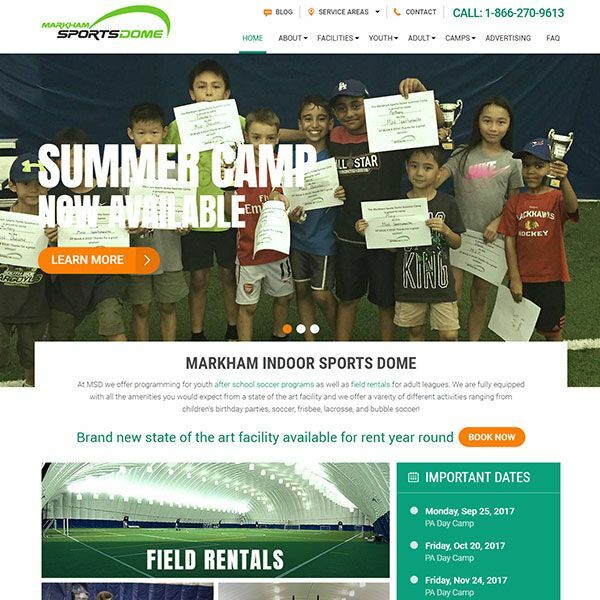 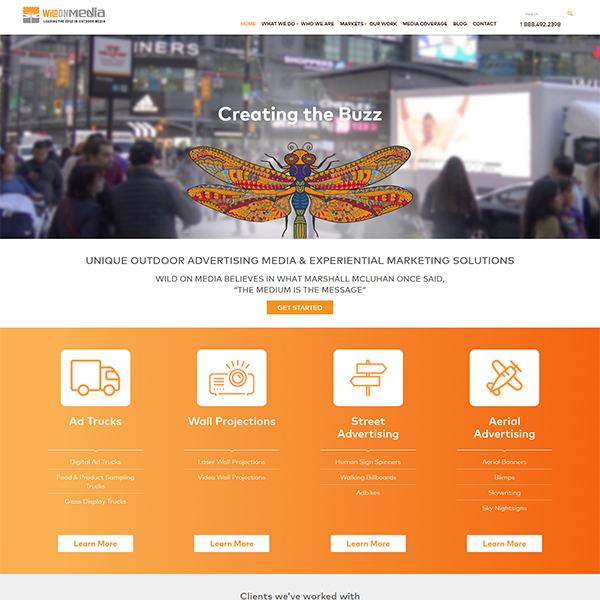 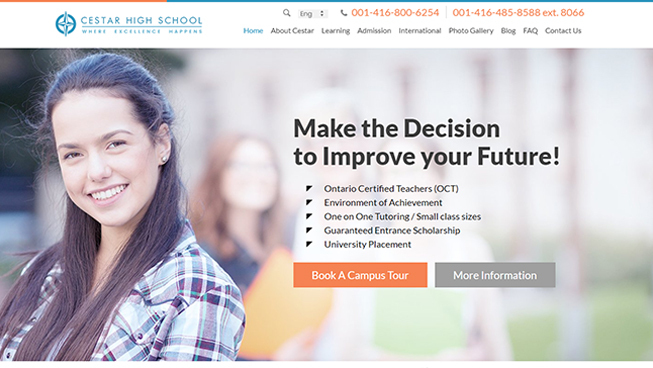 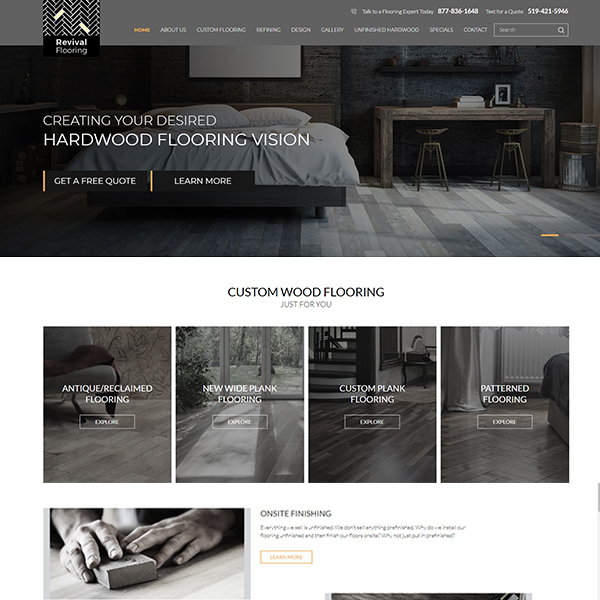 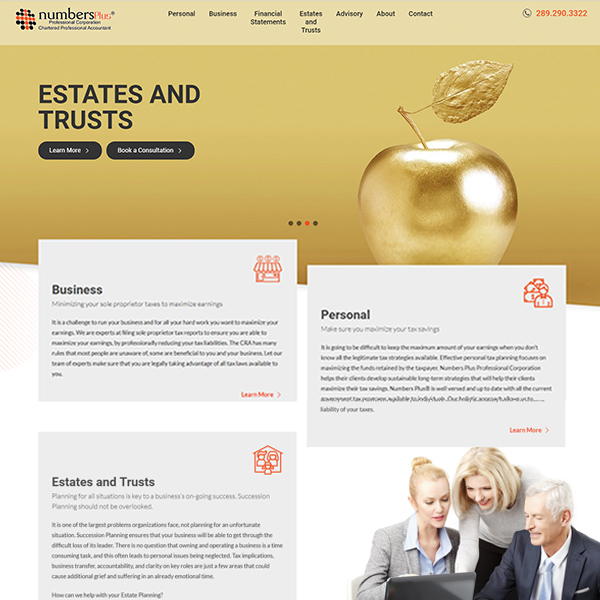 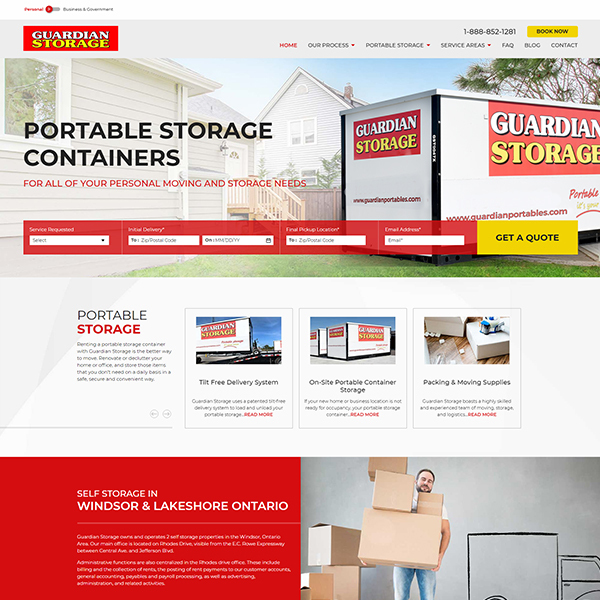 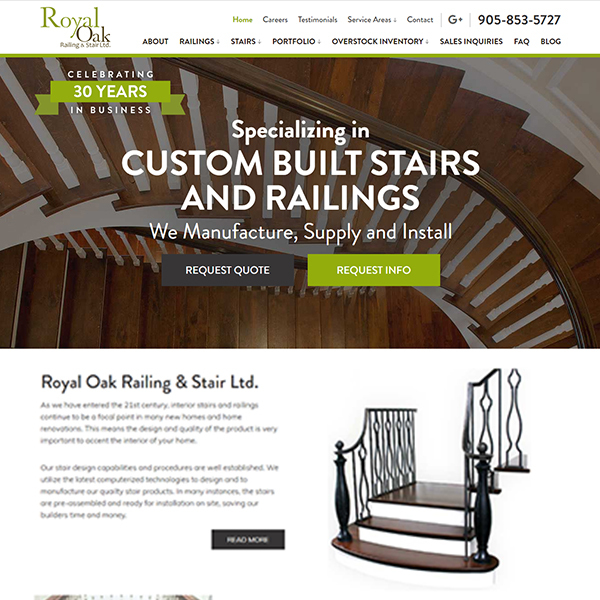 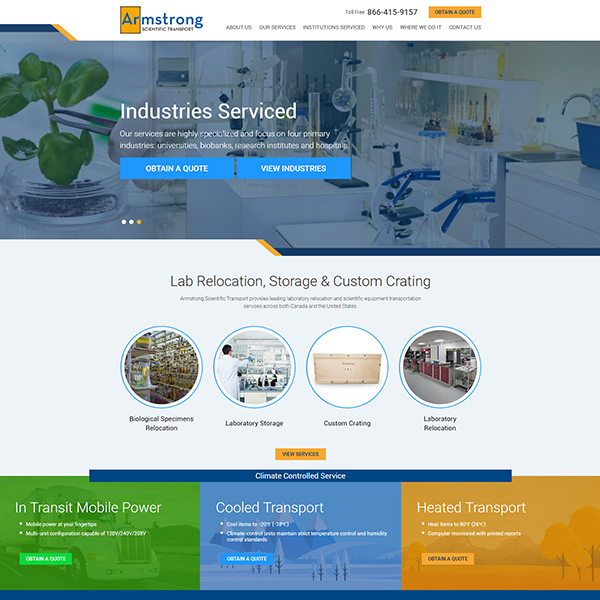 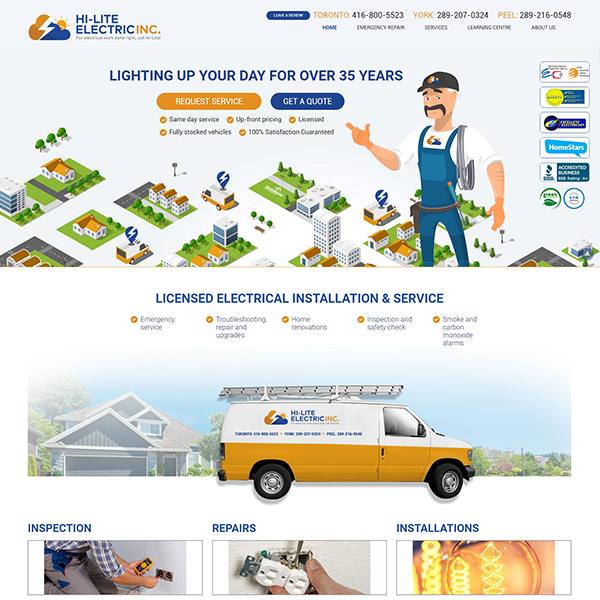 In combination with an optimized Google My Business (GMB) listing and a strategic social media plan, this client saw improved local search presence and brand awareness.